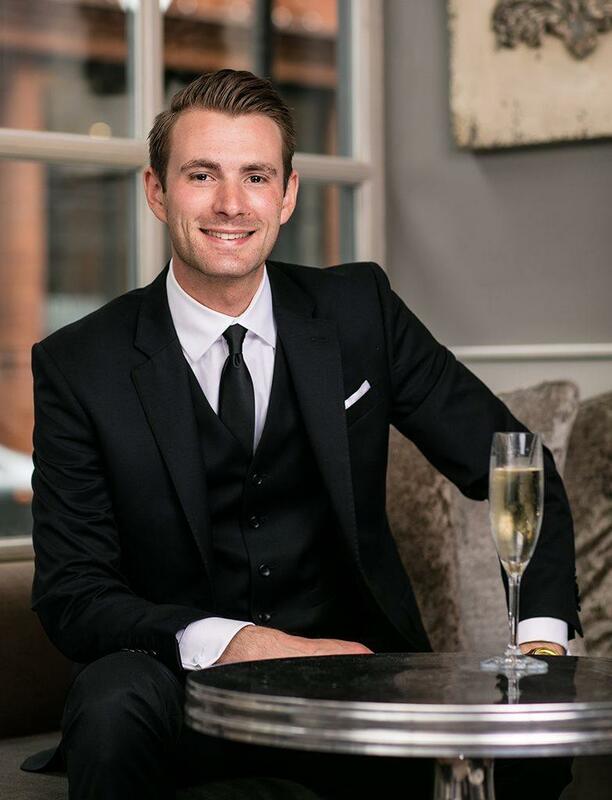 Lance Corporal Richard Jones is available to book for your special event – we work in direct association with Lance Corporal Richard Jones’s representative as a booking agent for Lance Corporal Richard Jones. 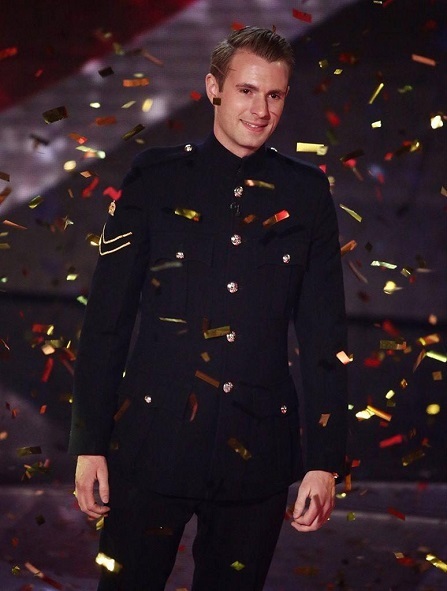 Lance Corporal Richard Jones is the only Magician to ever WIN Britain’s Got Talent. 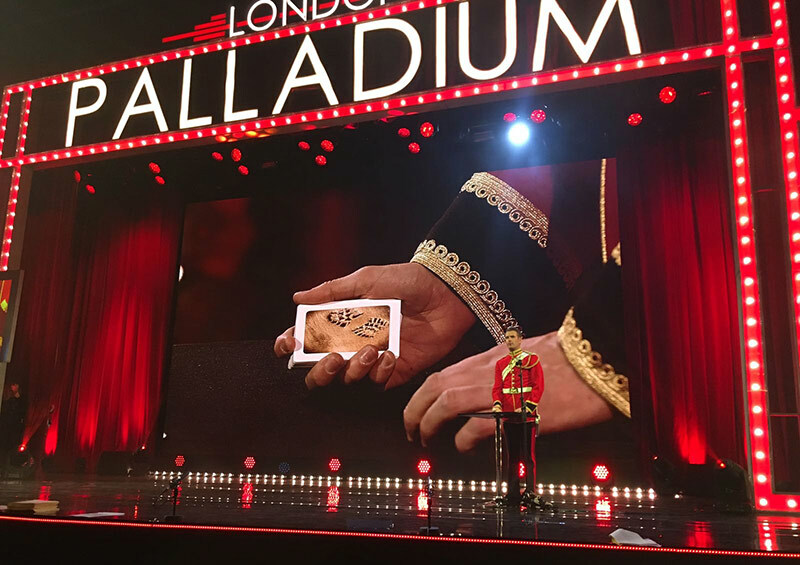 He is a World-Class Celebrity Magician, Mentalist and Mind Reader who can be seen entertaining at Corporate Events, Royal Parties and in Theatres regularly all around the world. 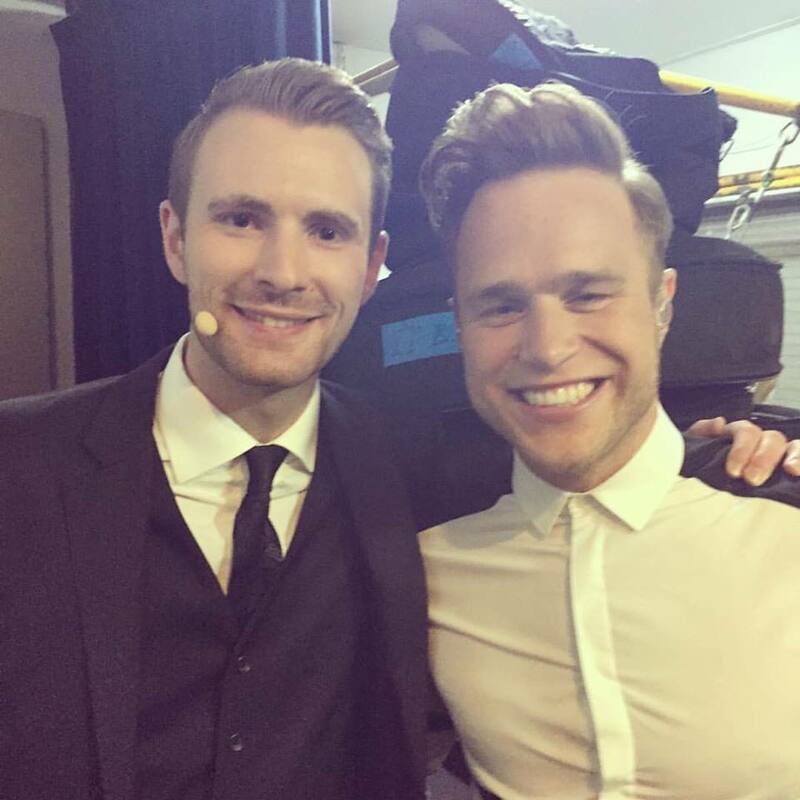 Richard Jones has had a Sold Out UK Tour, Headlined the West End and is one of the most highly viewed entertainers on TV. 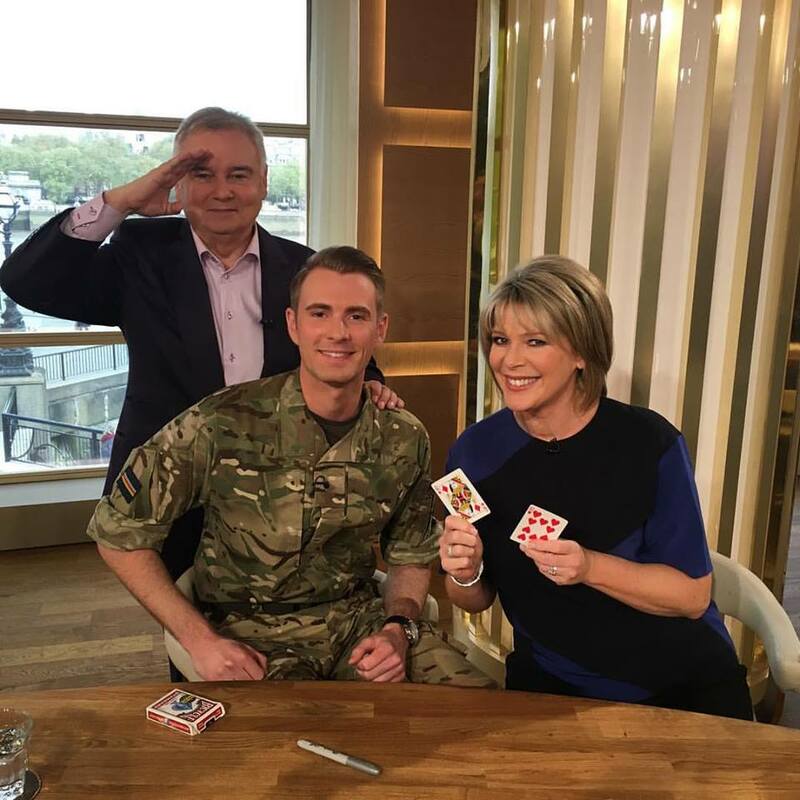 As well as being a Top TV Magician, he is also a representative of The British Army and a Patron of the ‘Scotty’s Little Soldiers’ Children’s Charity. 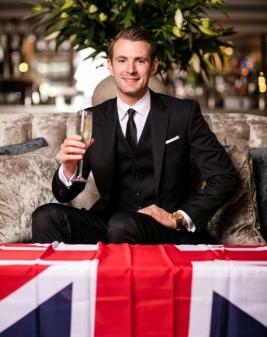 Lance Corporal Richard Jones has a stylish performance which is engaging and entertaining on every level. 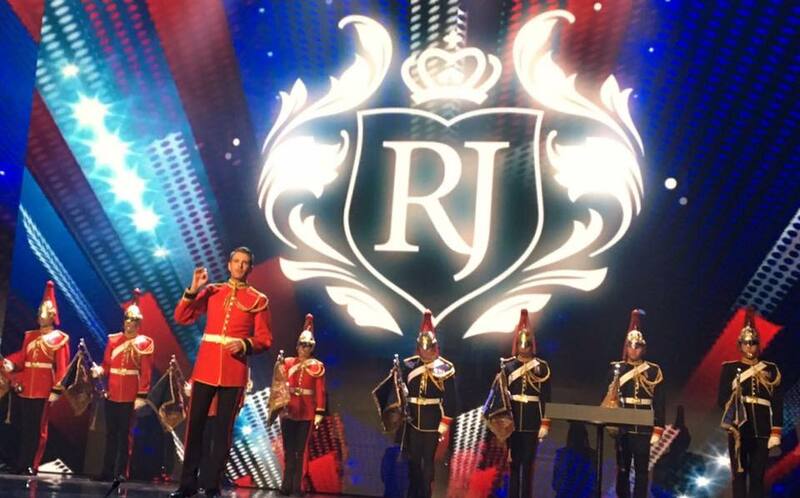 Whether it is a champagne reception, a dining extravaganza to impress new clients or to entertain on stage during a conference, Richard will provide a unique experience, ensuring that your event is never forgotten! Contraband is the UK’s top booking agent, with affable, experienced account managers who guarantee you the best deal possible. Contact us today if you would like to book Lance Corporal Richard Jones to be the headline of your event! 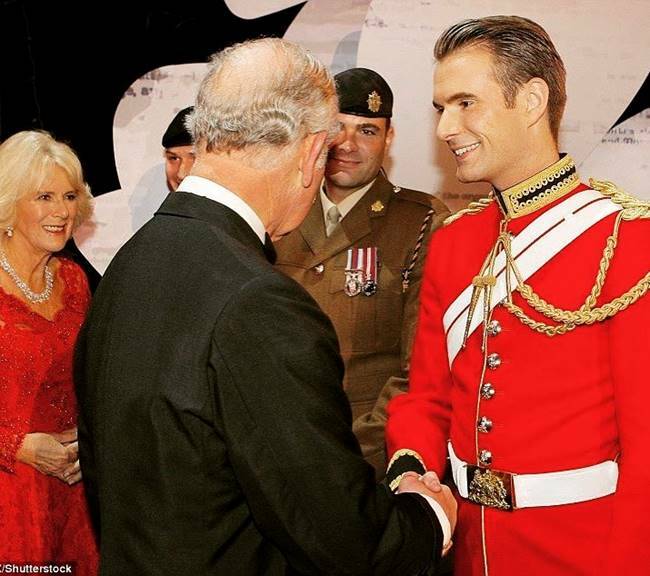 We as your booking agent are more than happy to help you create the most memorable moments with Lance Corporal Richard Jones.